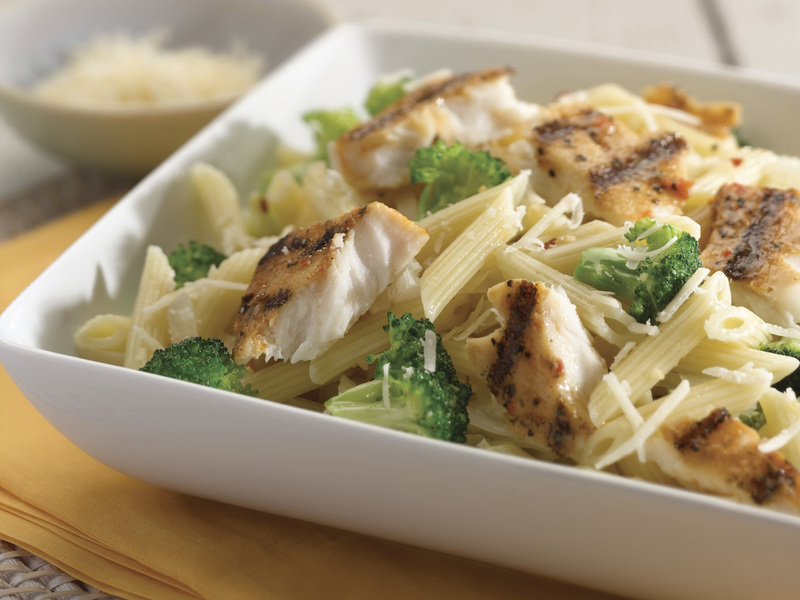 The new year always brings a million resolutions, most of which involve healthier eating. To help keep some of those resolutions going throughout the entire year, Gorton’s and Spark People are issuing a 30-day Realistic Resolution Challenge. Beginning January 5, you can sign up for and participate in the 30-Day Realistic Resolution Challenge on SparkPeople.com or using the SparkPeople app (available on iTunes Store or Google Play). Participants will receive recipes, tips and motivational support to keep your resolutions ongoing. 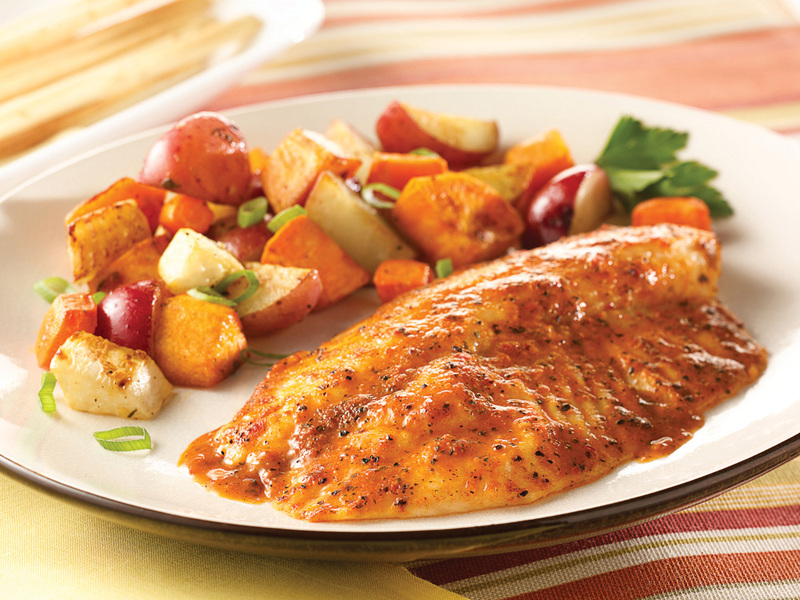 Right now you can score some extra savings on Gorton’s products and Download a coupon . 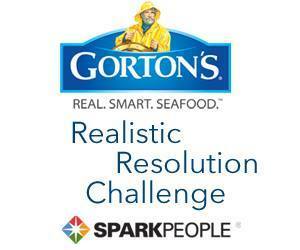 Be sure to sign up for the 30-Day Realistic Resolution Challenge with SparkPeople & Enter the Gorton’s Eat Smarter Sweepstakes! 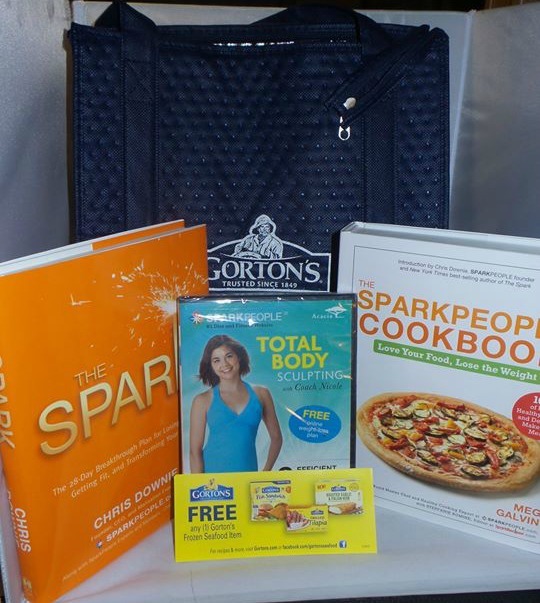 Also be sure to head over here to enter and win a fun Gorton’s and Spark People Products Prize Package!